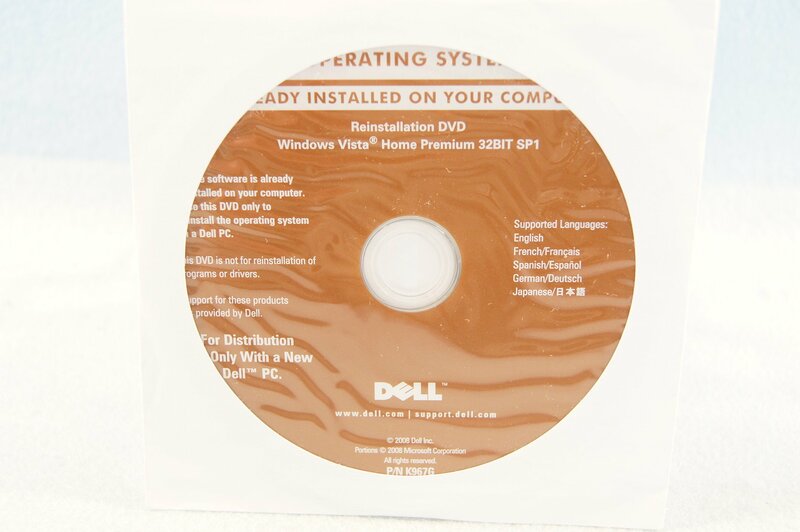 Home › Electronics › Dell Operating System Reinstallion Dvd Windows Vista Home Premium 32 Bit Sp1 ..
Dell Operating System Reinstallion Dvd Windows Vista Home Premium 32 Bit Sp1 .. Your item will ship out within 1 business day of payment clearing. This itemwill be shipped USPS through First Class Mail or Media Mail depending on totalweight. Item will take about 2-4 business days to arrive. This will ship outwithin 1 business day of payment clearing. For International shipping thiswill ship First Class International and will take about 7-14 business days toarrive.